The BADCamp making-of session, along with organizer commentary. 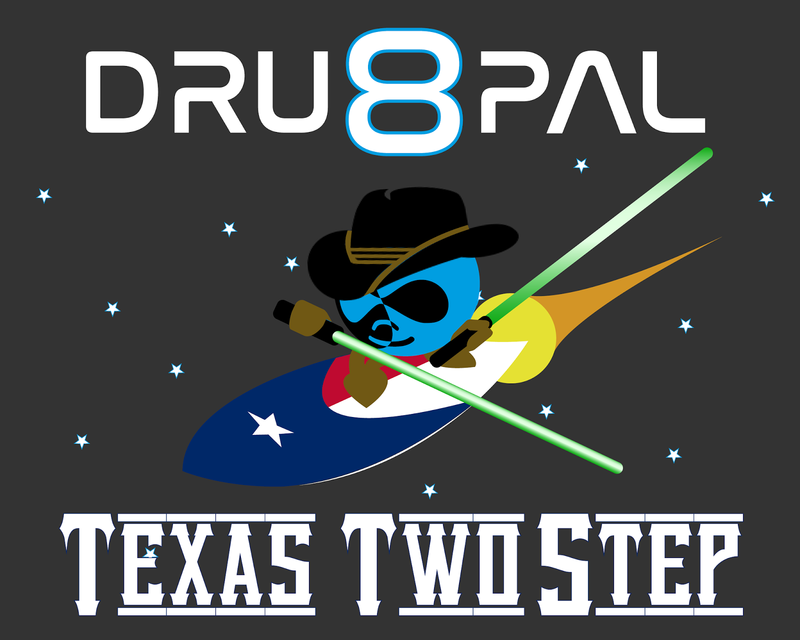 Mine was a curvy path, but in this talk I'll share with you the milestones that will lead you, a total beginner, to solid Drupal 8 Site-Building understanding. I went from a total newbie at my first BADcamp to a site launch in four short months by learning the Drupal ecosystem of content types, taxonomy, views, and blocks, and discovering the wonders of the open-source Drupal community. I'll provide the template of instructions (the Texas Two-Step) that will allow you to see what I did, mimic my success, and empower you to customize these methods to fit your own aspirations.